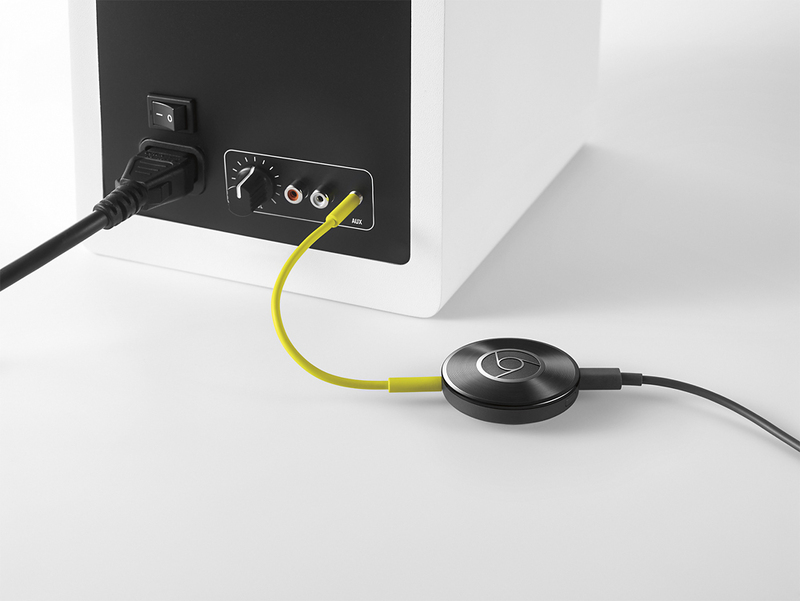 Google Chromecast Audio; Stream ANY Music to Your Speakers! 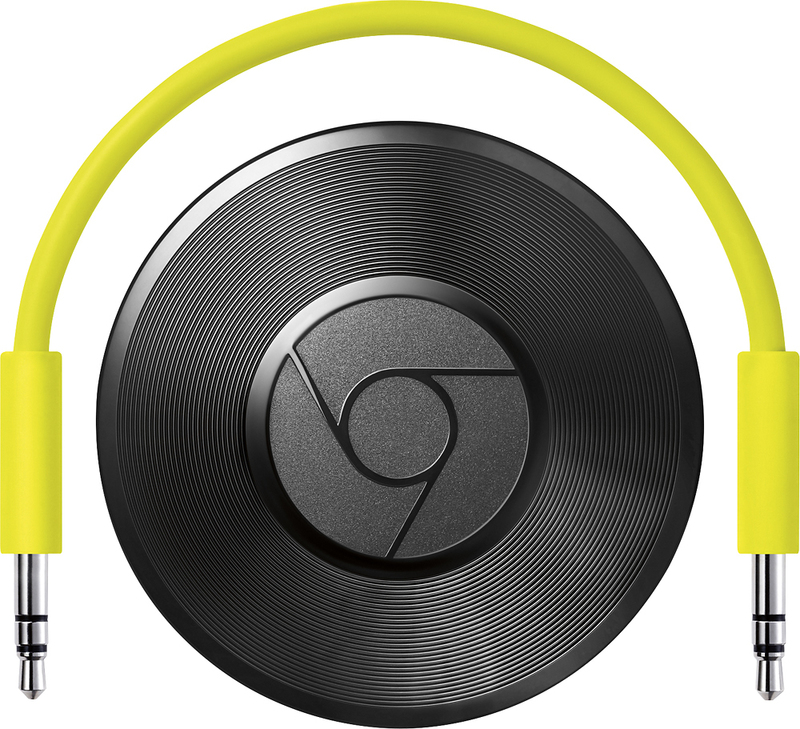 Have you head of the Google Chromecast Audio? They are inexpensive and AMAZING!! Right now at Best Buy you can grab one (or two or three!) of these little guys and hook up anything from your phone, your tablet, your computer. You name it! The cool thing with these is that it actually uses your wi-fi, not bluetooth so the quality is a lot better. I also love that if you get a couple of them, you can sync them up and have the same music playing in a couple different rooms. It is really easy to install too! It’s all connected up and you can control it from your phone or tablet. Pause it, turn it up, change the song, you name it. Oh and guess what?! You can still talk on your phone, text, etc. without interrupting the music too! 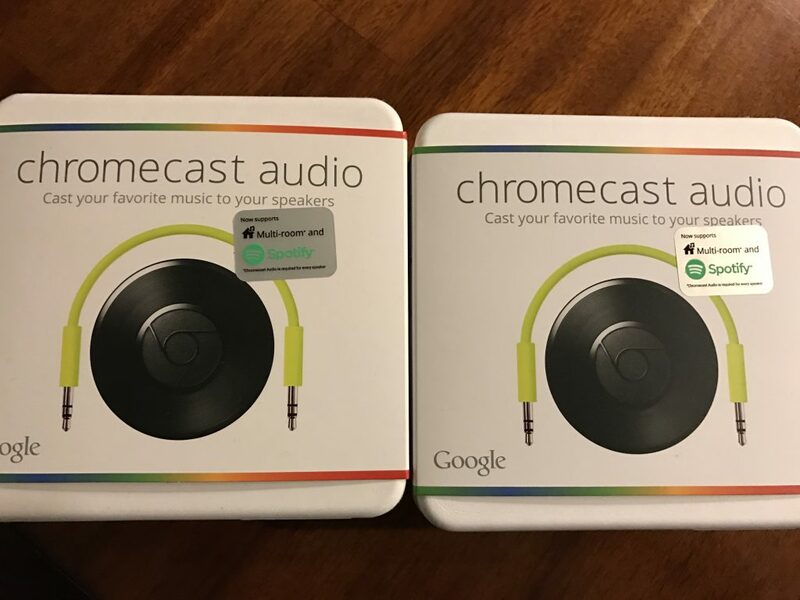 We’ve been using it for a couple weeks now and the sound quality is SO MUCH better than just over bluetooth. Seriously, you have NO idea how much of a difference it makes! Plus you can stream whatever you want on it! Podcasts, music, your favorite radio station, YouTube Music, iTunes, Spotify, literally whatever your heart desires. I love that you can use any speaker you want, in whatever room, and have multiple hooked up at once. These little things are inexpensive, MUCH less than you would ever spend on a built in audio system. Head over to Best Buy and check it out!